One of the reasons why IE is still widely used in the corporate network is that it’s manageable through Group Policy on a domain level. Now, we can change that as Google has also provided a way for us to manage Chrome through Group Policy as well. 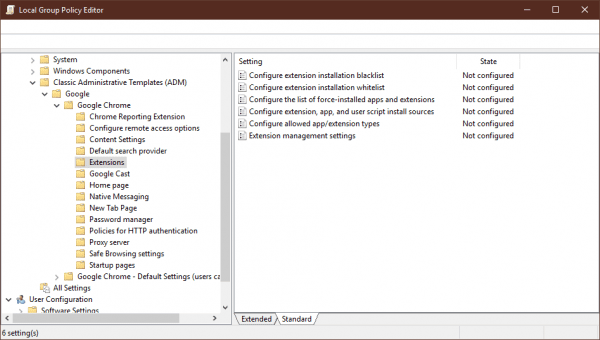 Here is how you can control Chrome via Group Policy through local or Active Directory. 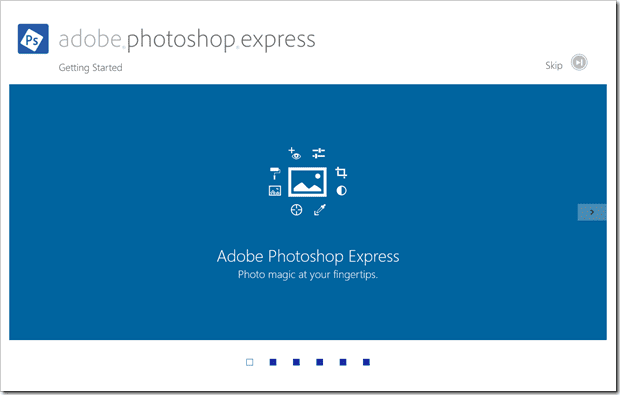 First, download Google Chrome templates and documentation in Zip format. 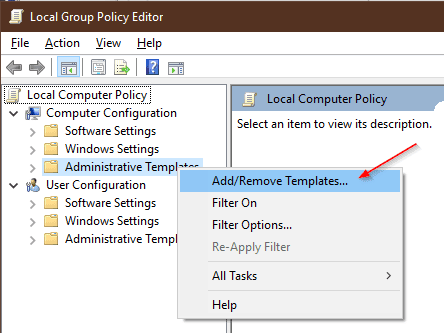 If you’d like to add to your local Group Policy, open Group Policy Editor on your computer, and right-click Administrative Templates and select Add/Remove Templates. 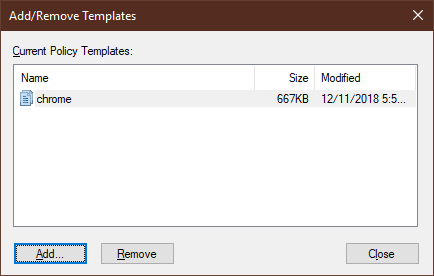 Click Add button, and navigate to the windows\adm folder in the extracted Google Chrome Templates folder, and select chrome.adm file. 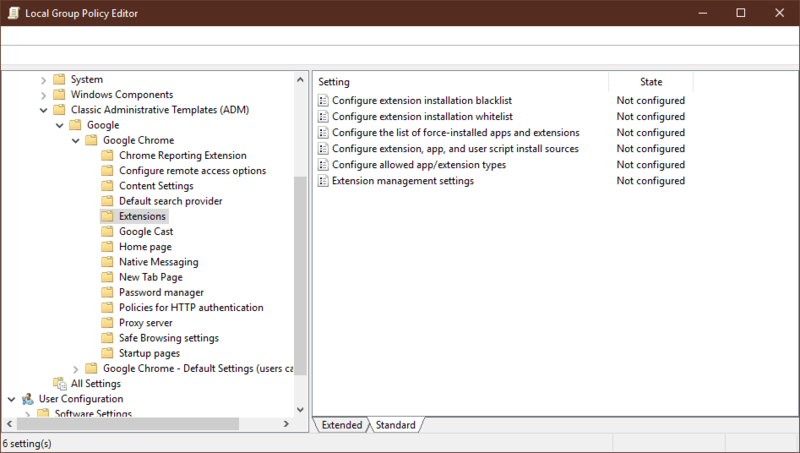 You will just need to copy the chrome.admx and the language folder to Active Directory’s Policy Definition folder. For example, if your AD is in English, copy the chrome.admx along with the everything in en-US folder to the Policy Definition folder on the server. You will see a bunch of settings under Google Chrome and another set of settings under Google Chrome – Default that can be set to override. For example, you can control the Default search provider, Content Settings, Extensions, Home Page, New Tab Page, Safe Browsing settings, and many more. So, if you are looking for replacing IE with Chrome completely in your domain environment, you should definitely give this Google template a great look.